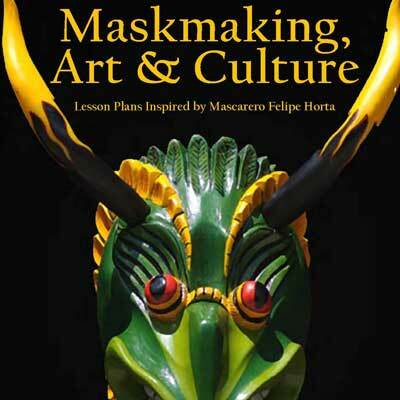 This guide provides teachers with multiple hands-on and low-cost methods for implementing maskmaking within the classroom. 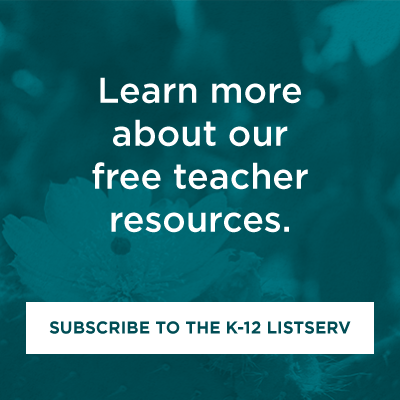 In addition to the hands-on lesson plans, the guide also offers suggestions for how to match the activities with literacy- and cultural-based exercises. Specific emphasis is paid to how masks are used within Mexico in danzas held in relation to la pastorela celebrations. Felipe Horta, a mascarero from Tocuaro, Michoacan, Mexico, is the impetus behind the guide. Much of the curriculum is informed by his artesanía, its surrounding cultural context, and the underlying historical traditions. These materials were developed in conjunction with an initial visit and workshop with Felipe Horta held in Fall 2012. For more information, see the complete table of contents.